Pipe bends are inevitable in industrial piping systems, turbomachinery, heat exchangers, etc. Computational fluid dynamics (CFD), which is commonly employed to understand the flow behavior in such systems has very accurate estimation but is computationally cost intensive. 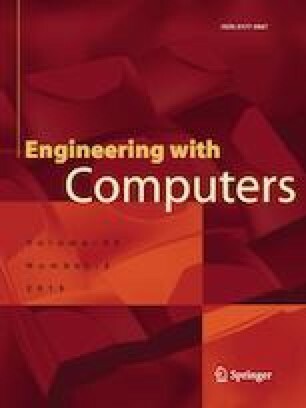 Thus, in this paper, an efficient computational approach for such computationally expensive problems is presented. Using genetic programming (GP), metamodels are built using a small number of samples points from the CFD data. These GP metamodels are then shown to be able to replace the actual CFD models with considerable accuracy. The applicability and suitability of the GP metamodels are validated using a variety of statistical metrics on the training as well as independent test data. It is shown that the use of metamodels leads to significant savings in computational cost.